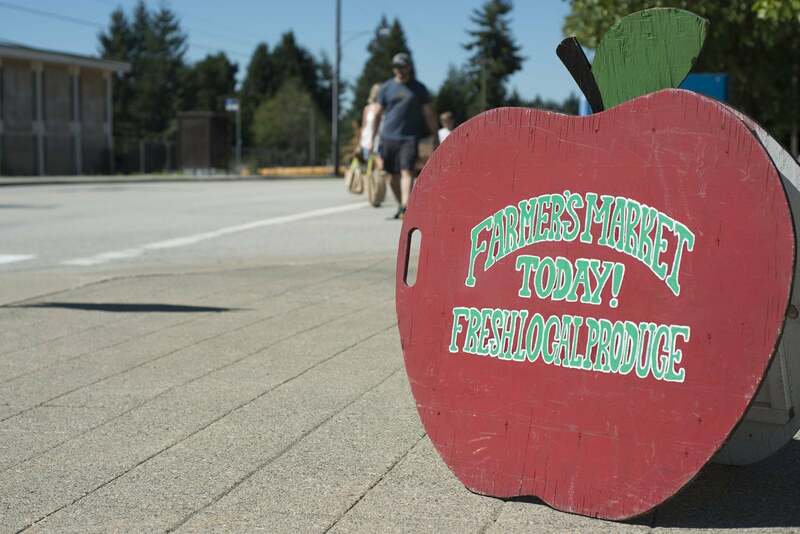 Poco, as known by the locals, is home of Terry Fox, and has evolved from a once primarily farming city to a mix of residential housing communities and a culturally diverse make up. 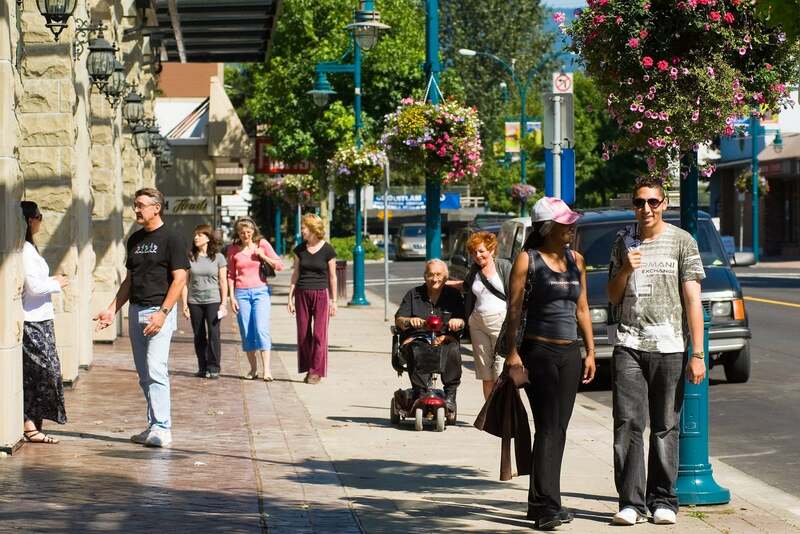 Downtown Port Coquitlam offers a vibrant feel and lots of shopping, restaurants, bars and coffee shops. East Poco has newer box store retail and a lot of newer construction. 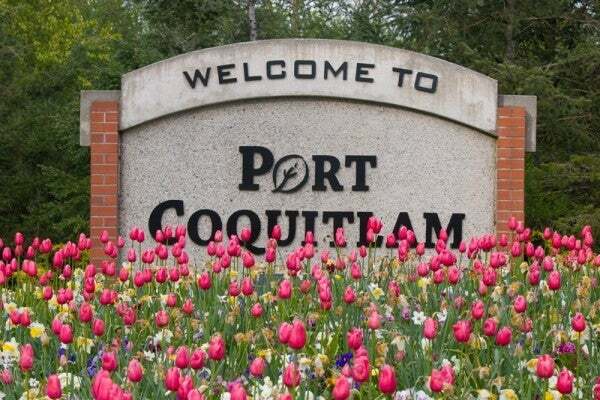 The Coquitlam River divides Coquitlam and Port Coquitlam and offers a variety of walking trails, summer time tubing and bike riding spots. The southern subdivision of Citadel is a residential community with easy access to #1 freeway. 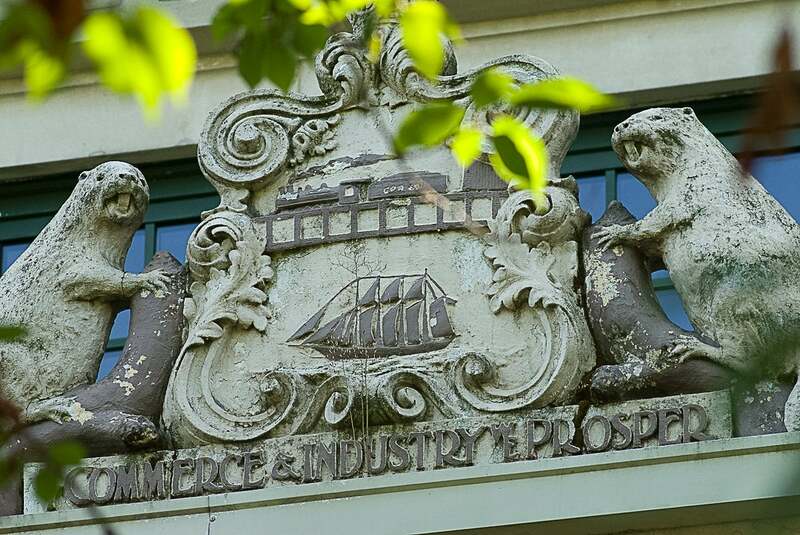 Transportation includes the West Coast Express commuter train to downtown Vancouver. 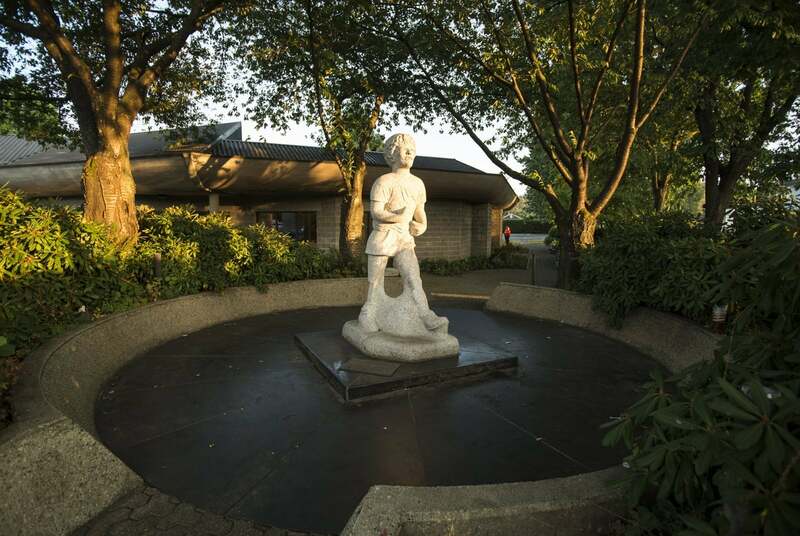 Great schools, down-to-earth residents, with a community feel make many people proud to call Poco their home! 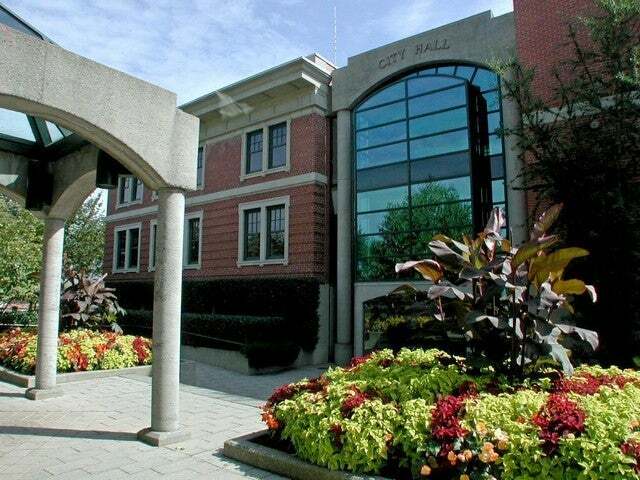 Search for MLS real estate listings in Port Coquitlam. 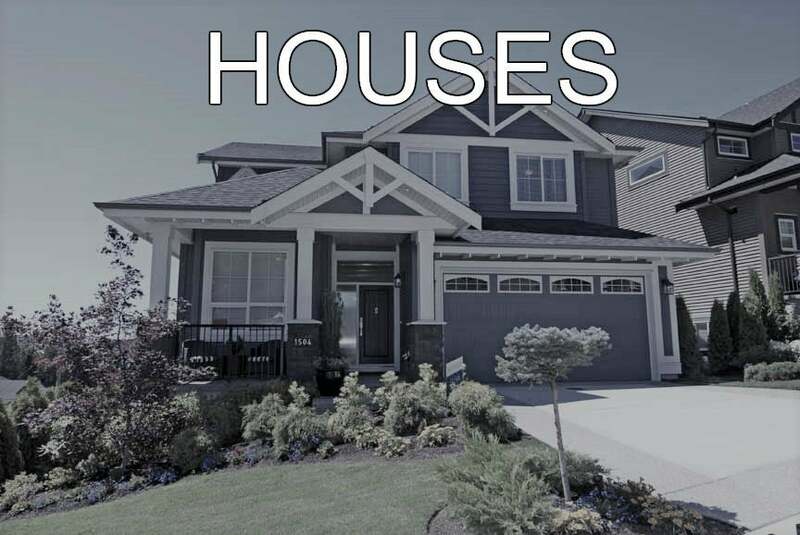 You can search for real estate by the different areas in Port Coquitlam, or by property type (i.e. 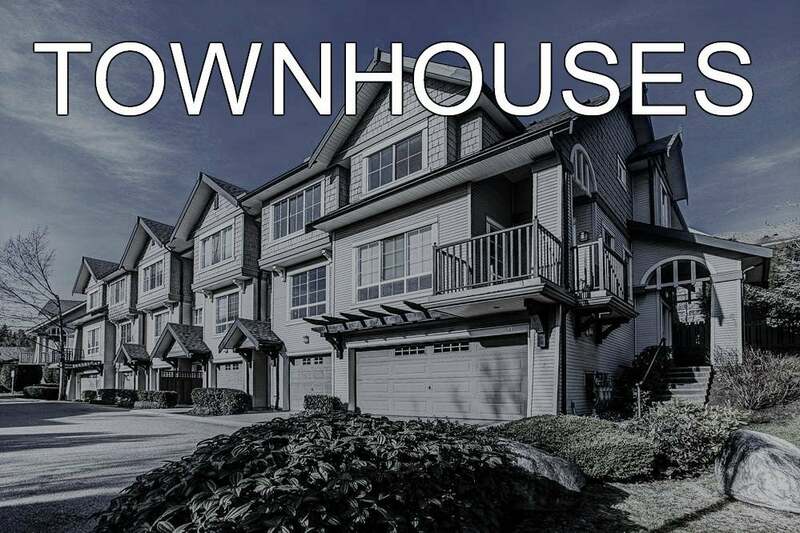 single family house, condo, townhouse, duplex), number of bedrooms/ bathrooms, square footage, price range etc. 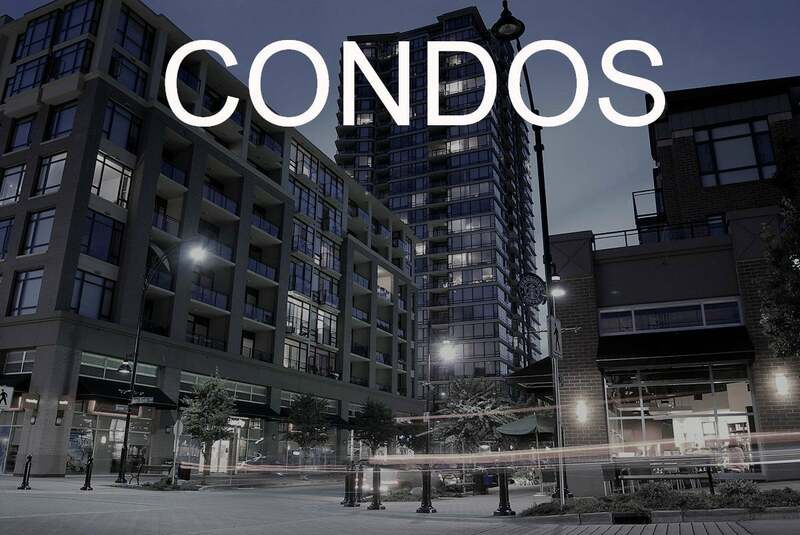 Find your dream home for sale in Port Coquitlam here!